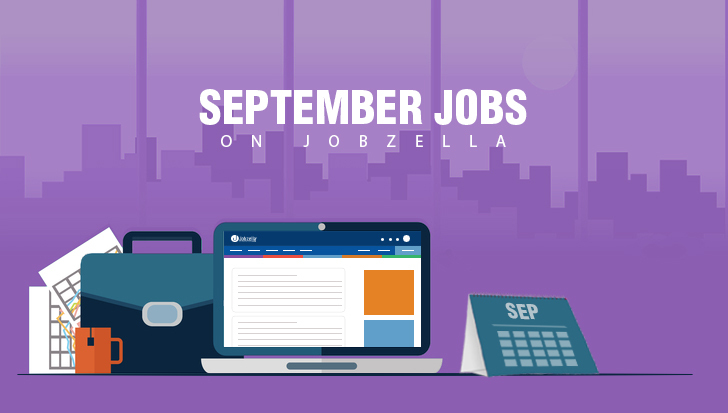 September Jobs on Jobzella, Apply now! 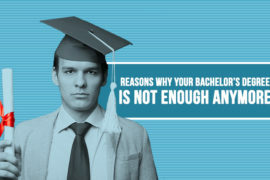 Apply now through your account on Jobzella, and share this blog with your friends. How to get a job if you are INEXPERIENCED ?! 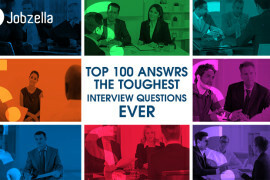 They said … They lied| 5 Reasons TO MISS Jobzella’s Second Career Fair!